Saturday dawned overcast and with little wind, and after a short delay and an attempt at starting a race which was then abandoned due to lack of wind further up the course, the Loro Piana Superyacht Regatta fleet dropped sail and headed for home. It was a disappointing end to what has been a magical event, but the owners, guests and crews of the 21 participating superyachts were all happy with the sailing that they have been able to do over the last four days in the event hosted by the Yacht Club Costa Smeralda. The abandoned race meant that the overall placings are as Friday night's standings, with three races counting for the trophies. 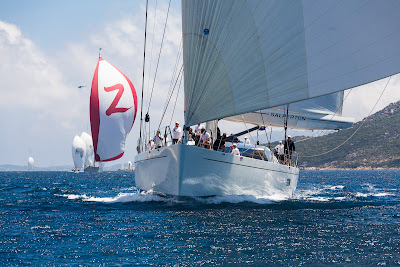 In Class A, My Song achieved a resounding victory with three wins out of three; second and third went to 25m Aegir and the Baltic 112 Nilaya respectively. In Class B, Salperton IV took the win, ahead of fellow Fitzroy yacht Zefira - at 49.7m, the largest yacht in this year's fleet - and the Southern Wind Cape Arrow. Bequia held on to win Class C, with the 37m Genevieve and 30.8m Oyster Sarafin second and third respectively. Genevieve and Sarafin held the same scoreline at nine points each, but Genevieve took second on countback after winning Friday's race. 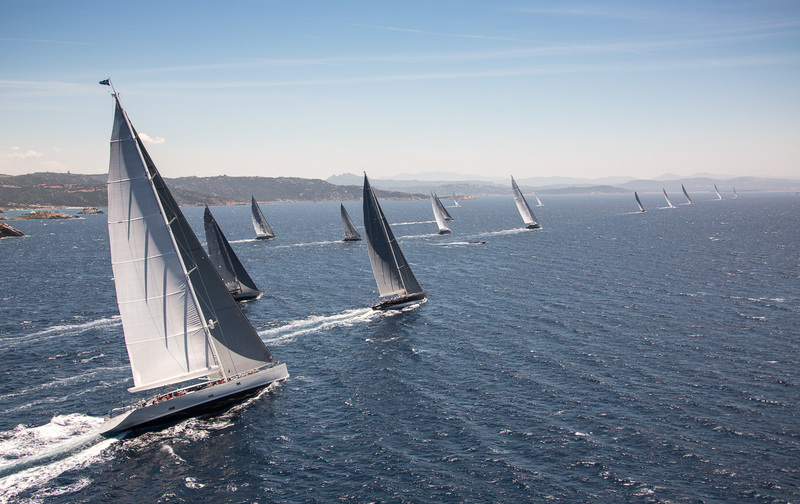 "It's our first time here at the Loro Piana Superyacht Regatta. 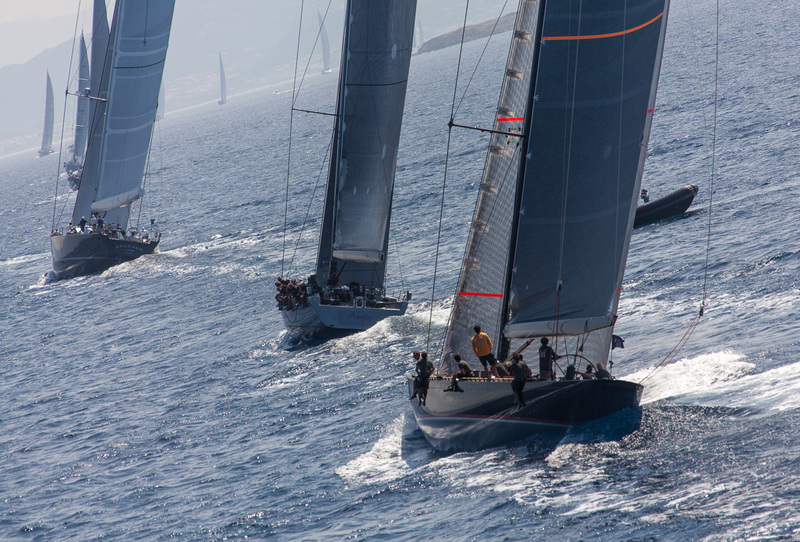 We're having a great time, whether crew, race team or my guests," said Tom Saylak the owner of Genevieve. "We've had a wonderful regatta. There were fantastic conditions for three days of beautiful sailing," said Barry Houghton, Salperton IV's owner, who collected the Silver Jubilee Cup for overall victory. His sentiment was echoed by Class C winner, Jes Staley - owner of the wooden yacht Bequia. "It was a great regatta, with super boats to race against. It's a beautiful place, and it's also a great win for all the guys in Maine who helped build the yacht." "Today finally we won. I think here is one of the best places in the world. 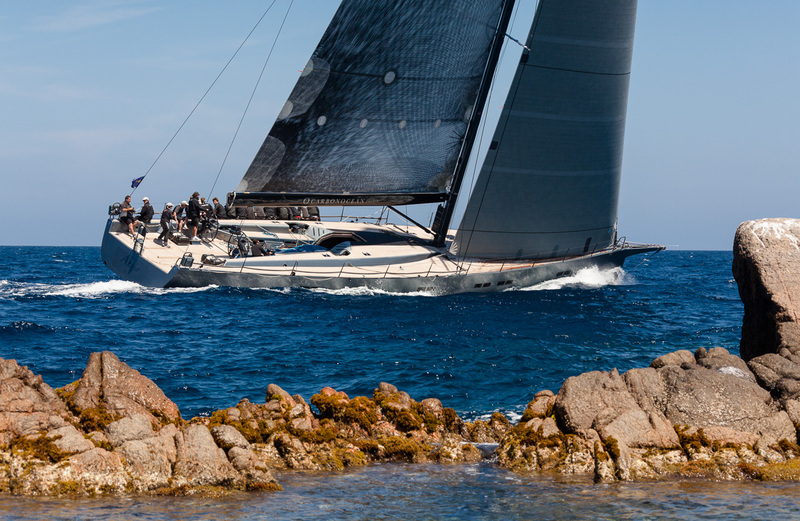 The wind has been good, and the fact that the regatta has attracted more boats this year shows that Sardinia is the preferred place for superyachts," said Pier-Luigi Loro Piana of My Song's emphatic win in Class A.